Its name derives from the verb pappare - to gobble up - and we can't think of anything more appropriate! Pair with rich, meaty sauces, especially game. 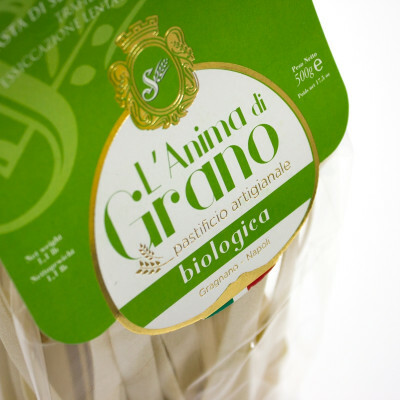 Wide ribbons of pasta that are much thicker than fettuccine, pappardelle originates from the Tuscany region. 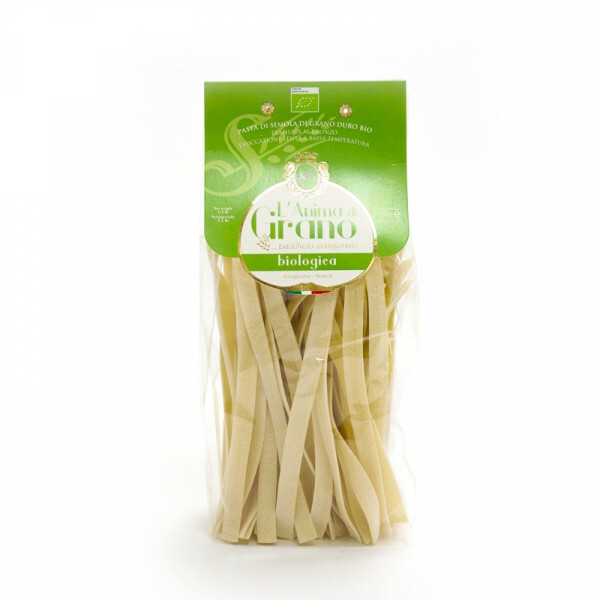 Pappardelle works brilliantly with rich, meaty sauces and was traditionally served with chunky game. Perhaps you could pair yours with sausage, fennel and red wine, or for a vegetarian choice - wild mushrooms and taleggio cheese.